This is something I feel I'm quite good at. Sometimes I'm lazy but I try to do my best and I can't remember a time where I've actually not done all my evening skincare. I obviously make up for this goody goody nature by just washing my face with water in the morning before I put on my make up (shock horror). I don't use many products, but I find that my current routine is really working for me right now. 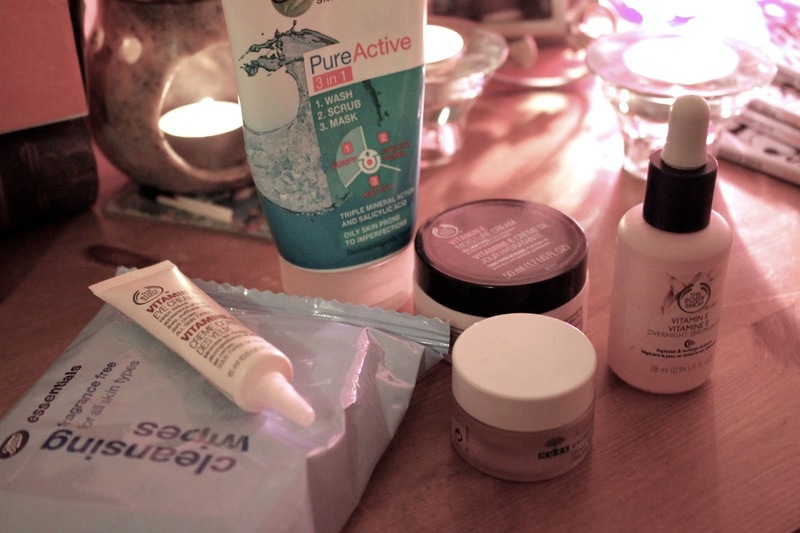 It's affordable for the most part, and these products have been tried and tested for at least a couple of months (apart from one...). For the record, I have very combination skin: huge pores, dry skin, sensitive around my eyes and cheek bones, and big oil slicks every now and again. Actual spots are rare, but it's the texture that gets me. This routine seems to help with everything, but there are some days when I want to start with a new face. 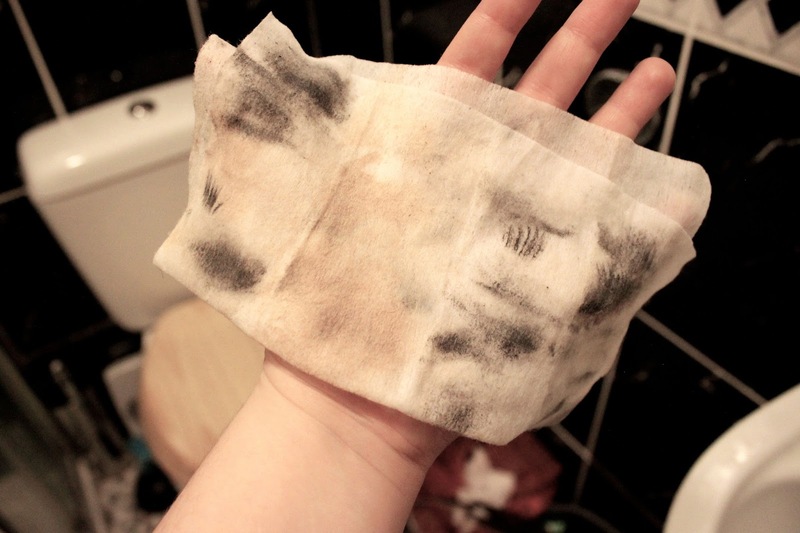 I start off with removing my make up. Isn't that the best feeling in the world? I take it off with a make up wipe, these are the cheap ones from Boots Essential range, and they are the unfragranced sort. Sometimes I use a balm cleanser and a cloth but I'm usually too lazy for that. 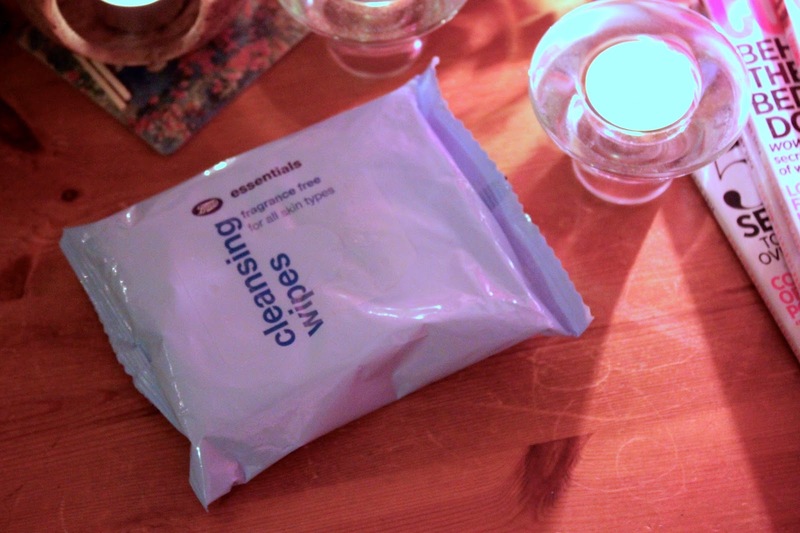 Next I look at my face wipe and think how disgusting it is that all that stuff was on my face. 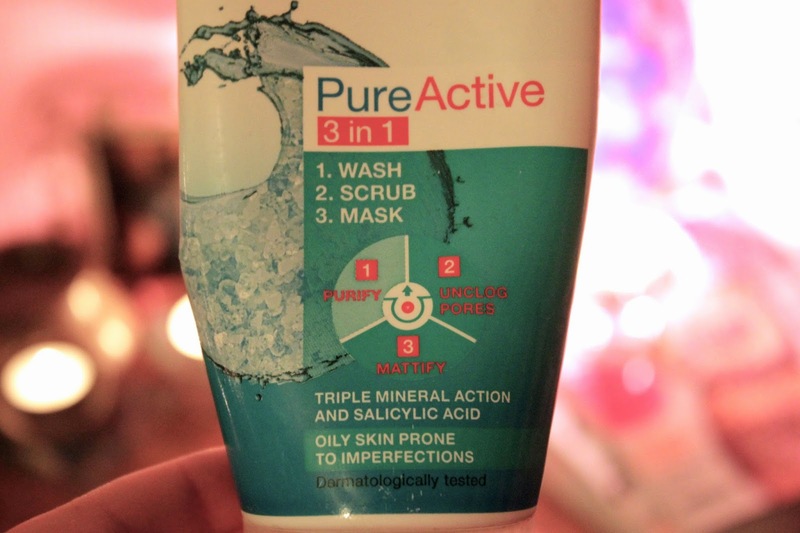 I wash my face using the Garnier PureActive 3 in 1 Wash, Mask and Scrub (this is my second tube: I'm a fan of this face wash). 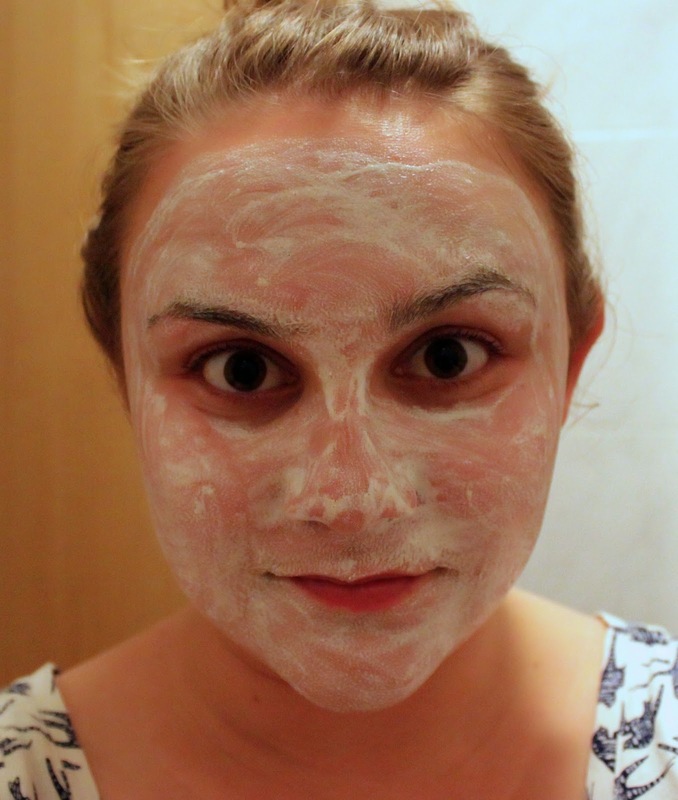 Sometimes I leave it on as a mask and it leaves my skin feeling really lovely and clean without being tight. 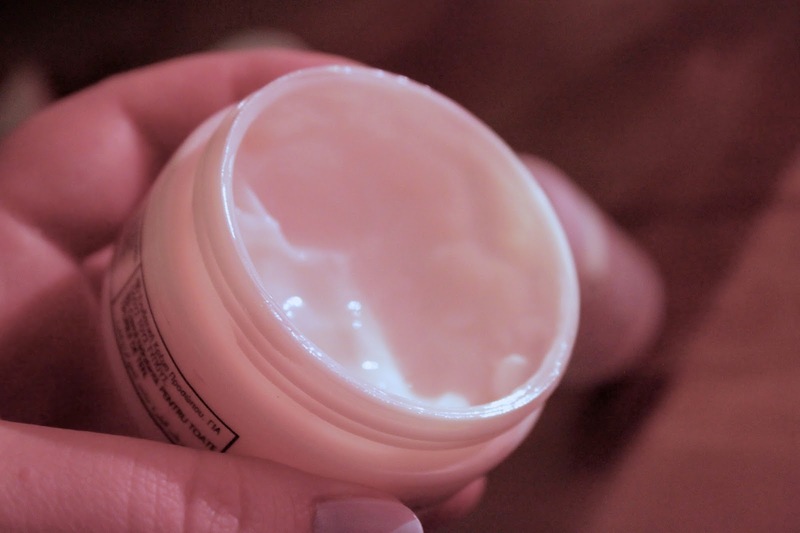 The main ingredient is kaolin, so it removes oil and really cleans out my oily pores. Yum. 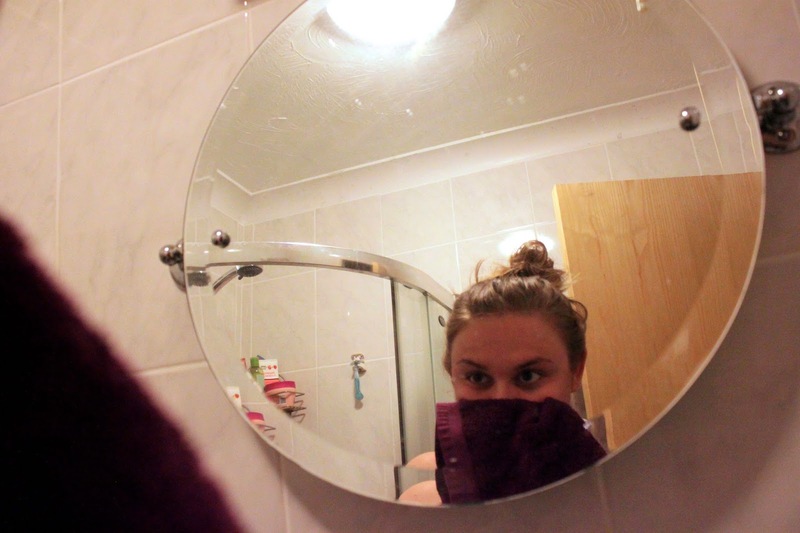 I wash everything off and pat my face dry with a clean flannel from ASDA (2 for £1 in a variety of colours - what a bargain!). I make sure my face is free of any wash residue, especially around my nose where it likes to hide, and I will occasionally use a gentle water cleanser as well if I've been having crazy oily skin. 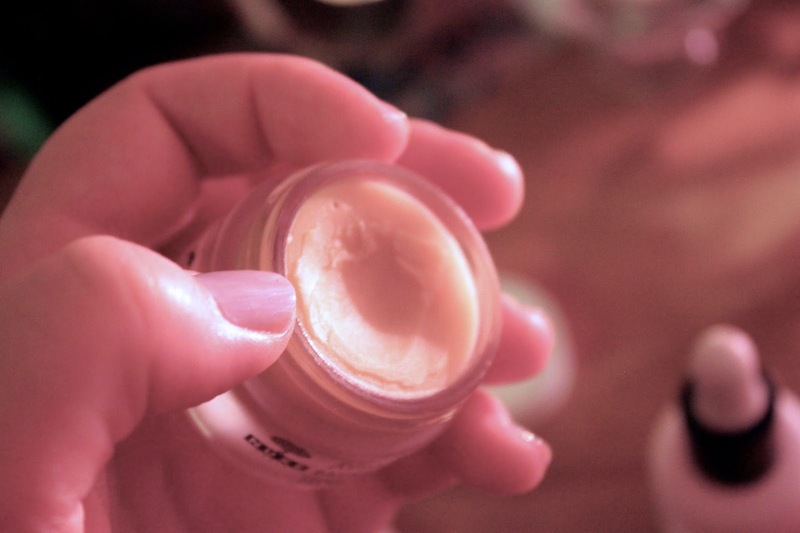 I am actually quite proud of this part of my skincare because I feel like a bit of a pro. 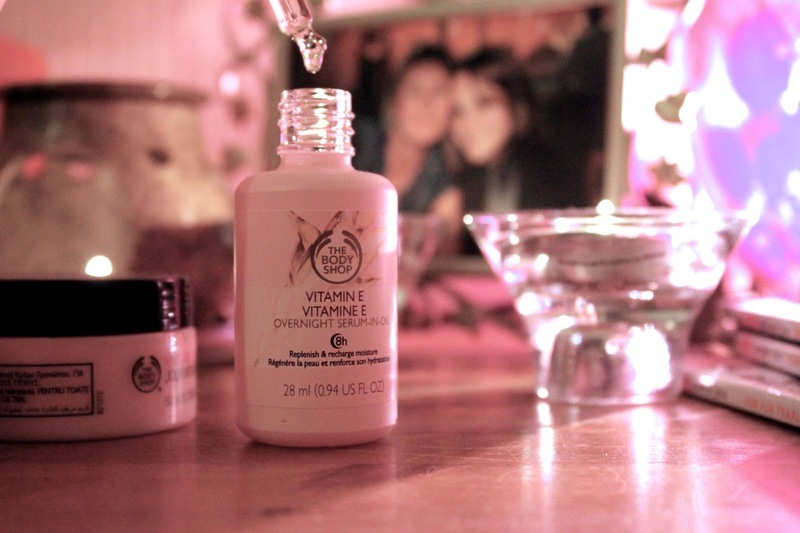 I apply The Body Shop's Serum in Oil from their Vitamin E range. This feels lovely on the skin and leaves it incredibly soft. I leave this to soak in for 10 minutes or so, and then I apply my moisturiser. 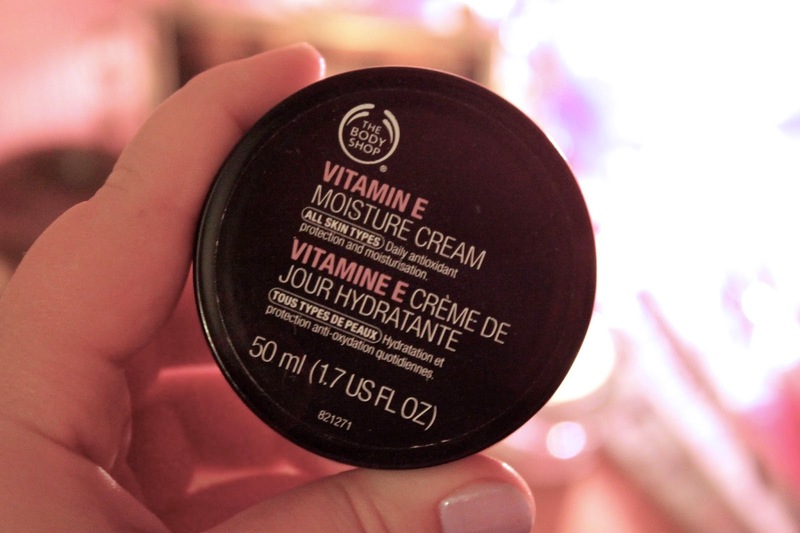 I use The Body Shop's Vitamin E Moisture Cream. 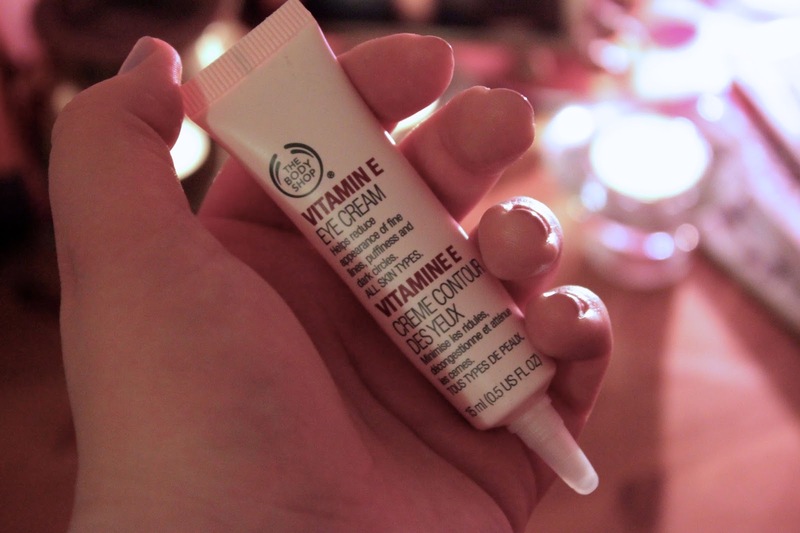 It's a great, lightweight moisturiser and it works very well with the serum. My face never feels oily when I wake up but I feel like it gives me enough moisture throughout the night. Once everything has soaked in and I'm about to get into bed, I apply my eye cream, which is also from The Body Shop's Vitamin E range. I'm not sure if it really does anything but it's a lovely light moisturiser that contains fewer ingredients than the moisturiser. If I ever get dry skin around my nose, I pop a bit of this on and it sorts me out straight away. 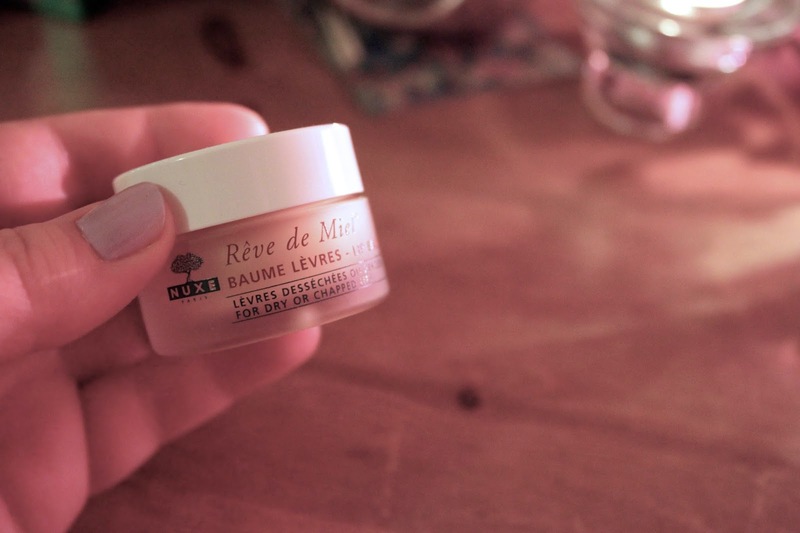 Finally, once I'm completely ready to go to sleep, I apply Nuxe's Reve de Miel lip balm/mask. This is the one product which I am fairly new to. 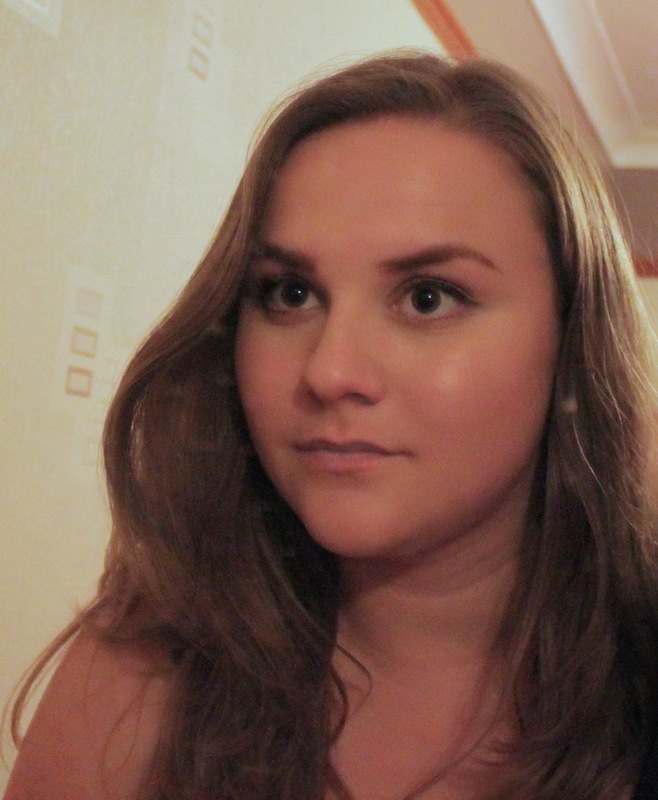 Unfortunately I'm not very impressed. Even in the recent warm weather my lips have been dry when I wake up after using this. I'm going to continue using it but if it doesn't get better, I'm going to take it back. Thank you so much for reading this post, and I hope it gives you some ideas about how to revamp your skin care.